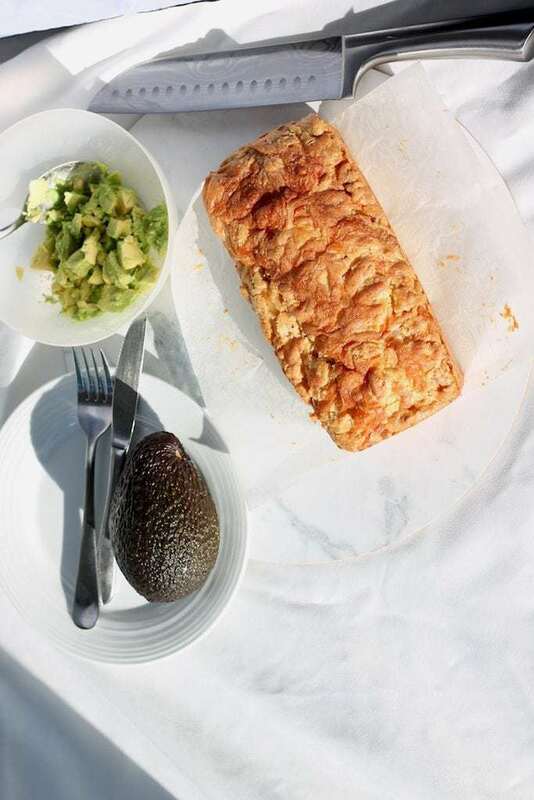 It’s easy to see why this Keto Cheese and Bacon Bread is the #1 recipe on my website. 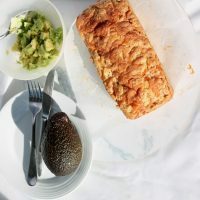 Every single day, hundreds of people are making this Keto Cheese and Bacon Bread and loving it – I know because they are sending me emails! Once you’ve been eating Keto for a while, you can get a bit tired of the same old lunches and dinners. 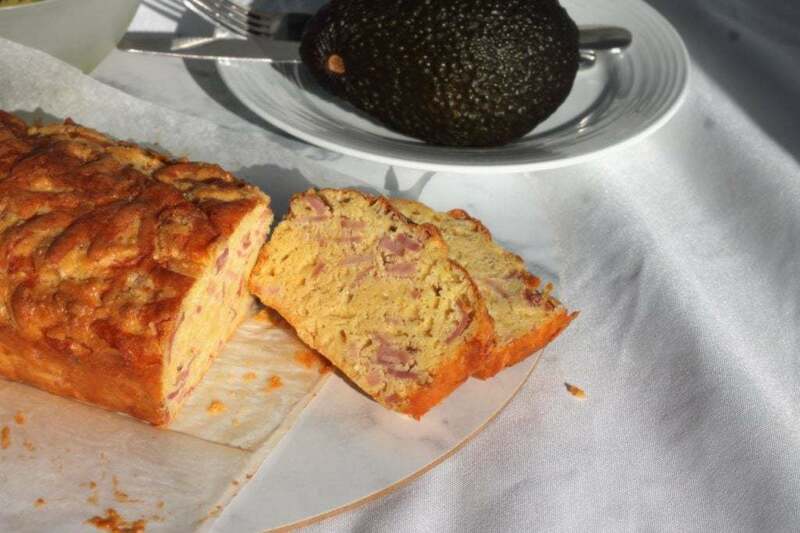 That’s why I created this Keto Cheese and Bacon Bread. It reminds me of those cheese and bacon rolls you get from bakeries, you know the ones with the cheesy crusts? It is so much more moist and obviously much lower in carbs though so is a Keto win! I LOVE having this with avocado on top, it feels so decadent and rich, you only need one slice. Cooking the bacon beforehand means you get a rich bacon flavour through the whole loaf. It can be on the crumbly side if you try to cut it straight away, so if you can resist, let it cool down first. Out of the fridge is always best. You can see below how it looks quite dense here, because it has been refrigerated and it cuts really easily. I always cut it, then either microwave or put it in the oven for a bit and top with your favourite things (butter!!) or nothing at all. I have this hot or cold, breakfast, lunch, dinner or for a snack and it works perfectly for all occasions. This would also be delicious toasted under the grill or in a frying pan with a poached egg on top for breakfast. I think it would be too crumbly for the toaster though – warning, please do not set your kitchen on fire trying to toast this in the toaster please. You have been warned. 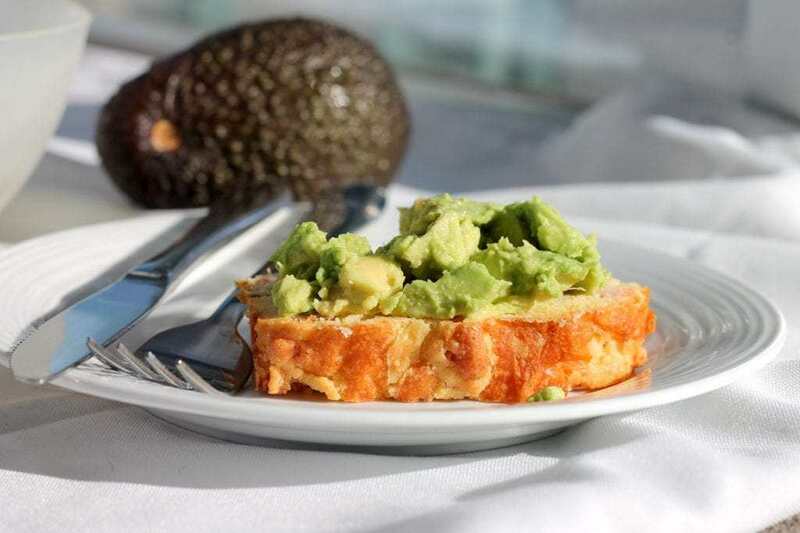 As with all cooking, the end product is only as good as the quality of your ingredients, so get the best eggs, bacon and almond flour you can. 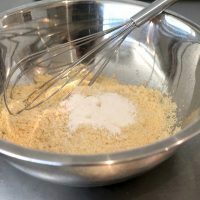 I go to a little boutique store for my almond flour called Miss Gourmet & Co in Hawthorn (Victoria, Australia) for those that are local. It is the finest almond flour I have found and is priced very reasonably. I have included below photos of each step to make this recipe as easy as possible. Some people get worried that the batter is bit … goopy (the only word I can think of that explains the batter!). It’s not really a dough so much as a sticky mix, so if yours looks like mine, you’re fine. 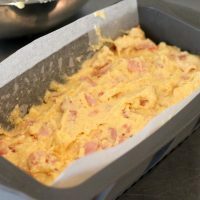 This loaf has all the best things about keto, loaded with bacon and cheese, eggs and almond flour. 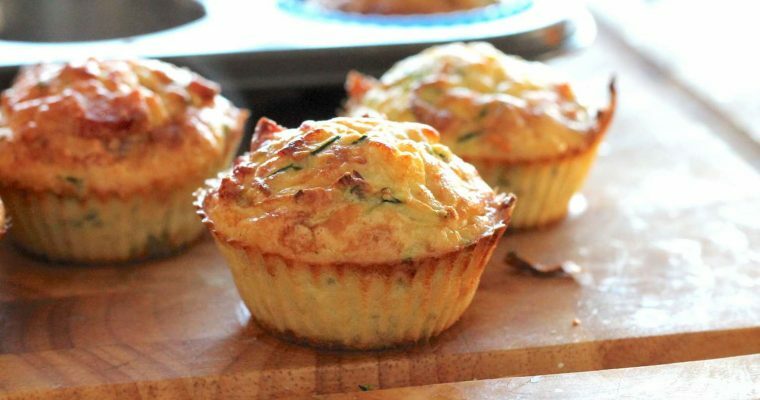 Perfect for breakfast, lunch, dinner or a snack! 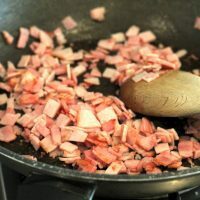 Dice the bacon rashers and fry in a large frying pan until just crispy. 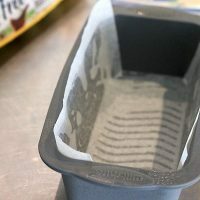 Meanwhile, in a medium mixing bowl, whisk together the almond flour and baking powder, breaking up any lumps in the flour. 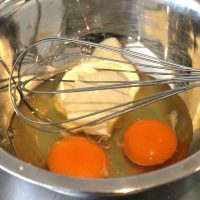 In a smaller bowl, whisk together the sour cream and eggs until it is a smooth consistency. Once the bacon is cooked, combine the almond flour with the sour cream and eggs and mix thoroughly until combined. 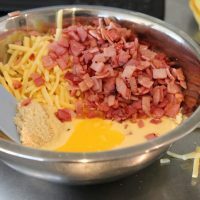 Stir through the melted butter and then gently fold through the cooked bacon and cheese. Pour into the prepared loaf tin. Optionally, sprinkle with extra cheese. Bake for 45 - 50 minutes until a skewer comes out completely clean. Let cool and refrigerate before slicing to avoid it being too crumbly, if you can wait! Any alternative to sour cream? I absolutely dispise it, or I just can do the recipe without it? You don’t taste the sour cream at all, it’s just used for moisture and fats. Some people have used cream cheese instead, it would need to be soft though. It would likely make the final bread a bit more dense though. Just want to add the feedback for this recipe – I used Phladelphia light cream cheese instead sour cream and it was incredible! Thanks for this recipe, my girls and my wife loved it! Aussie measuring cups or US measuring cups? What’s the difference between Aussie and US measuring cups? This sounds yummy, by the way! Hi Irene! 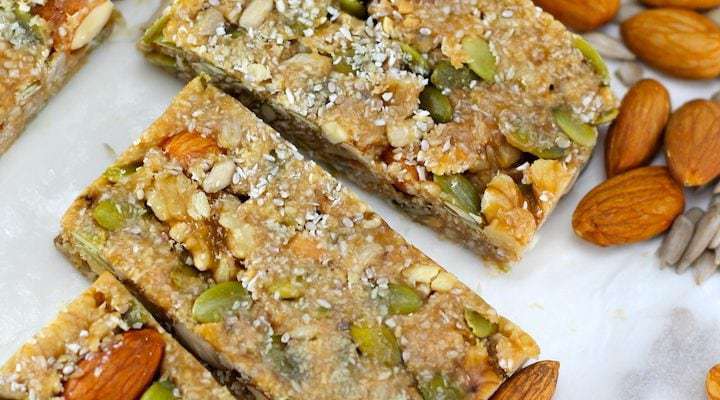 Most almond meals are actually flour – as long as it is blanched and fine it will work. 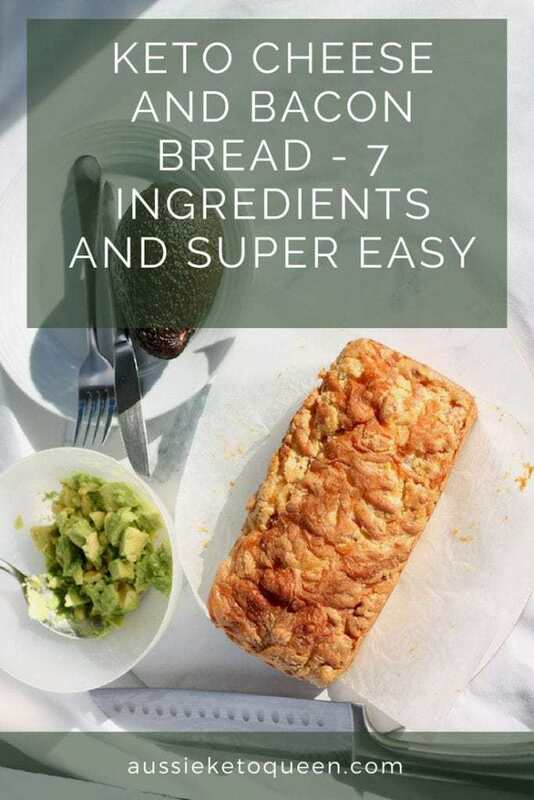 Hey Rachel, instead of making a big loaf (i don’t eat much bread so I dont know if i will eat the whole lot before it goes bad), how long would I need to cook it for if I halved the recipe and used a small loaf tin? Hi Eileen, it doesn’t rise very much like a normal bread and ends up quite dense as you can see in the photos. The silicone loaf pan I use is quite narrow to make it a bit higher. Hope this helps! Hi Elwyn, no I haven’t. as it isn’t a yeast based bread it doesn’t rise, so I can’t imagine there would be much benefit to using the bread maker. Curious to know if you give it a shot though! Thanks for this recipe. I’m a keto newbie. Just wondering what a serving size is (with reference to the nutritional value) please? Hi Steph, the number of servings in the total dish provide serving size – so in this case it makes 10 slice and a serving is 1 slice. Hi. Just going to make this as sounds delicious. Would adding Physillium husk ruin this. I wondered if it would make it less crumbly?? Hi Linda, it could change the texture and might make it more dry/chewy. In saying that, it could also help it hold together while warm a bit! I’d try just a tablespoon or so initially to test it. Hi, I made this and it was delish BUT it only came out at about an inch high. I didn’t use sour cream though as I only had think cream, would this make a difference ?? Hi Jann! Mine is usually about 2 – 3 inches high, depending on the narrowness of the loaf tin that you used. If it is narrow, the mixture will spread out. Coconut flour doesn’t act the same as almond flour, it absorbs 4 times as much moisture so it would dry everything out dramatically. 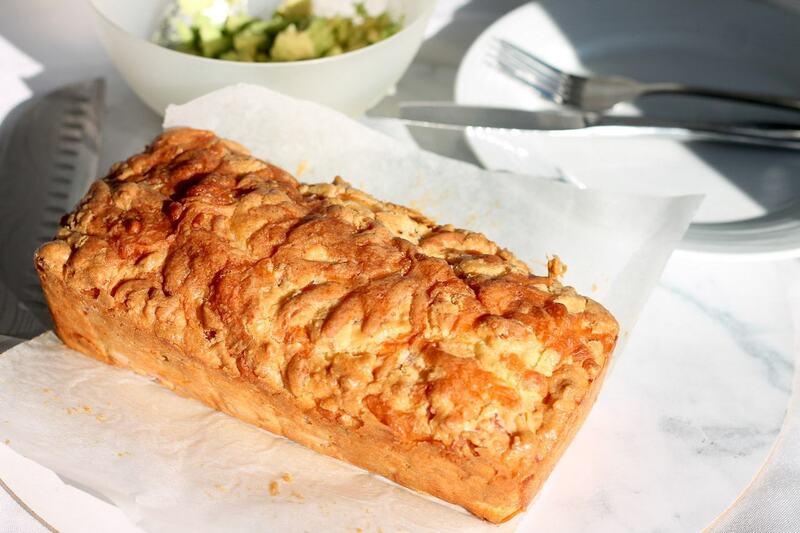 I made this cheese and bacon bread yesterday but added 75 grams of finely chopped onion to it. I put it in the fridge for about 5 hours as I wanted to give a friend of my neighbours a piece (she is totally new to Keto) and forgot to put it back in the fridge. When I cut it up today it was crumbly but so yum. How can I improve on it. Thanks. I live in New Zealand. It is definitely crumbly out of the fridge, I always keep mine refrigerated to stop it crumbling too much. I tried to toast it on the range and it fell apart lol. As I had added some onion I cut it into 12 to try and get the same carb count. Maybe that was another mistake. I will try again without the onion and cut it into 10. See how that goes. Looks amazing! 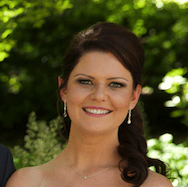 Due to kids allergies we are a nut free household – any ideas on substitutes for Almond Flour please? Unfortunately this one is almond flour heavy, I don’t think you could sub for coconut flour as it wouldn’t be enough volume and would likely end up dry. I’d suggest maybe checking out a coconut flour based bread recipe, then adding in some cheese and bacon? Hi Bobbie, you could use yeast but Im not sure it would rise very much so might not be much point.